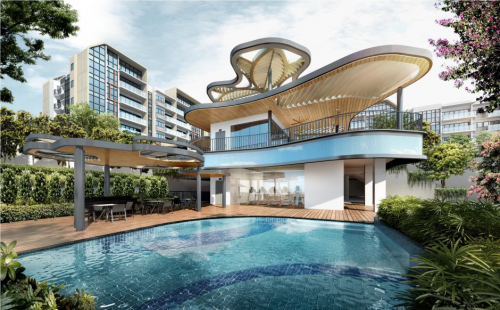 A 99-year leasehold site on Woodleigh Lane launched under the Government Land Sales (GLS) programme has drawn bids from 15 developers, with a top bid thus far of $700.7 million from CEL Unique Development, jointly owned by Chip Eng Seng Corp and Unique Real Estate. The latter is a joint venture between Heeton Holdings and KSH Holdings. About half of the 15 bids were above price expectations, one-third above the $1,000 psf plot ratio and the top 4 were within the 3.6% margin. With current market sentiments consistently improving and the potential for a market recovery not impossibly far away, when a choice piece of land comes along, developers have been seen to bid aggressively, especially of late. 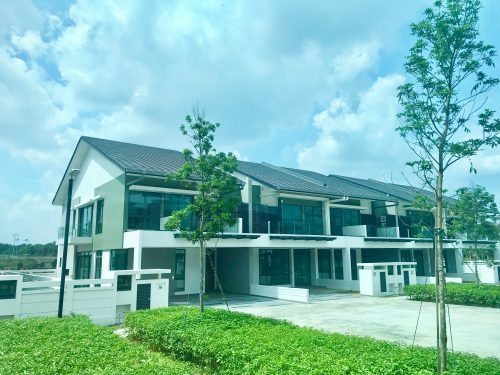 The 19,547 sq m Woodleigh site is primely located beside the Woodleigh MRT station and near the upcoming Bidadari township which many buyers and investors are keeping their eye on. The site has a maximum gross floor area of 58,641 sq m and residents of the new development may also enjoy the unblocked view of the neighbouring low-rise landed housing area. 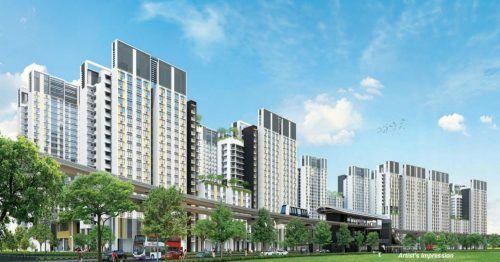 Taking into consideration the proximity to an MRT station and other amenities such as the NEX shopping mall, property experts are expecting selling prices of the future residential project on the site to be between $1,720 psf and $1,800 psf. 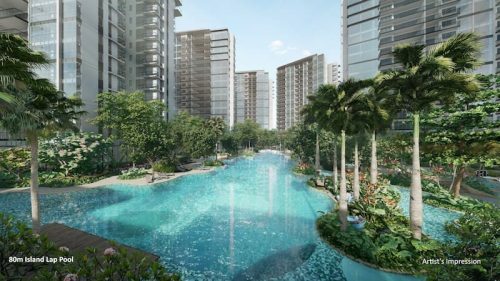 The Bidadari township will prove to be both a boon and a slight disadvantage as the new HDB estate will bring life and activity into the area, but the recent sale of a mixed-use site nearby may bring on the competition. By the time both properties are launched, it will simply be a matter of whether the price is right.